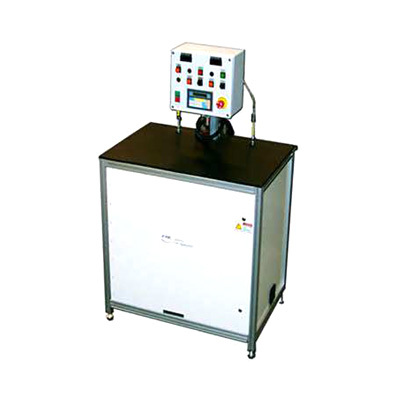 The T-3000 Multi-Component Dispensing System is a flexible digitally controlled meter mix system built around a work station format with a small footprint. This system features Fluid Research® proprietary positive displacement pump technology ideal for medium to high volume dispensing requirements. It includes proprietary microprocessor programming controls with a touch pad user interface. Capable of up to 75 stored dispense programs coupled with the lowest industry maintenance requirements provides a lower cost of ownership compared to competitive systems available. It is also ideal with its available work surface as stand-alone or automation integrated dispenser. Compatible with MMU/Never Empty/Pail or Drum Ram.